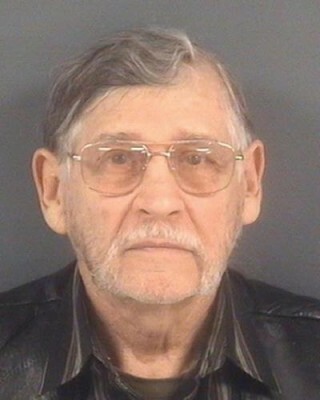 *Although Rakeem Jones came out of a Donald Trump rally in North Carolina without a scratch on him on Thursday, things could very much go another way if one of the GOP presidential frontrunner’s supporters sees him again. Video of the Trump rally incident, which surfaced Thursday (Mar. 10) on social media, shows Jones, an African-American man, being escorted out of the rally as the crowd showered him with boos. As authorities led him out, a white man in a cowboy hat suddenly punched Jones in the face. Officers later took down and handcuffed Jones after he stumbled up the steps. In an interview with Inside Edition shortly after the incident, the man who assaulted Jones, John McGraw, said that Jones “deserved it” and predicted the possible outcome if he ran into Jones again. “The next time we see him, we might have to kill him,” McGraw said. “We don’t know who he is. He might be with a terrorist organization. Weighing in on the incident, Jones revealed his motivation for being at the Trump Rally to the Washington Post, saying he and a group of three other people had attended the rally as a social experiment. Jones went on to insist that “no one in our group attempted to get physical,” adding that the most that had happened was that the woman in the group began shouting at the rally. The group was comprised of a white woman, a Muslim man, and a gay man. 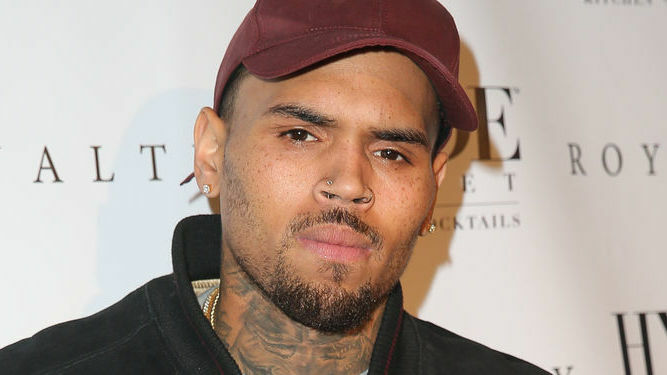 In related news, the treatment of Jones and other peaceful protestors who have been verbally and physically disrespected at Trump rallies has struck a nerve with Chris Brown. When I read that old racist punched that young protester, I stood up, bald up my fist and started to go in on my computer screen!!!!!!! I would have slapped that old country-asz in mouf!!!!! What’s good Trump!! What’s good old man!!!! He should be charged with terrorist threats. John McGraw is threatening that young mans life. Hell I feel he’s threatening any person of color life. He should have charges of a hate crime as well. And I pray God punishes him and he pays dearly for his hateful heart. Nasty old racist.